ChinoSound - "Bringin' the Thunder with R.O.D. 4.0"
Tickets will be available this Wednesday, June 13th at 7pm. Children 12 and under- FREE!!!! We will also have a very limited number of car camping passes available. 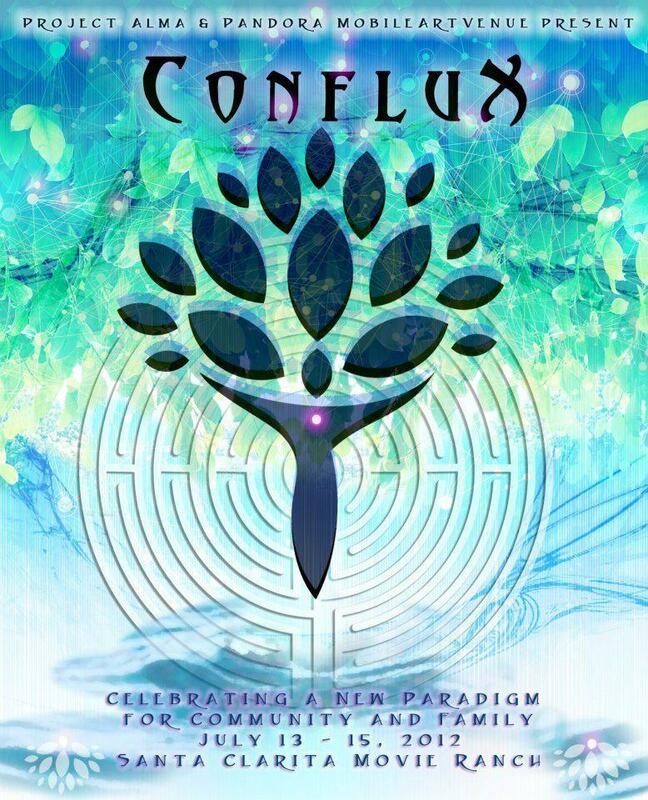 Go to www.confluxla.com to see expanded info!! !